Open water swimmers are tough. No knocking pool swimmers, but the stars of the seas are really tough. 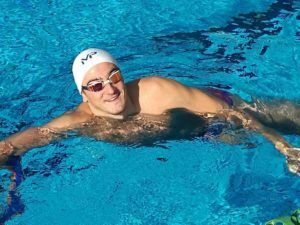 First, Olympian Alex Meyer broke his collar bone and is one-arm swimming his way to London, and now Christine Jennings, only recently able to walk again, will race at the Missouri Grand Prix. Jennings became a bit of an overnight viral-hero in Brazil after suffering a grusome hyperextension of her knee in the closing sprint of a beach-finish open water race in Brazil in early December. 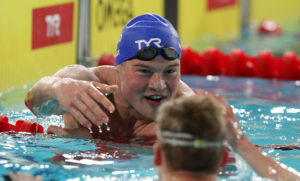 Despite hobbling around on a crutch until last Friday, Jennings has been in the water training and is scheduled to swim the 100, 200, 400 and 800 freestyles in the 3rd leg of the Grand Prix that kicks off on Friday. The key to the success will be the fact that this is a pool race. 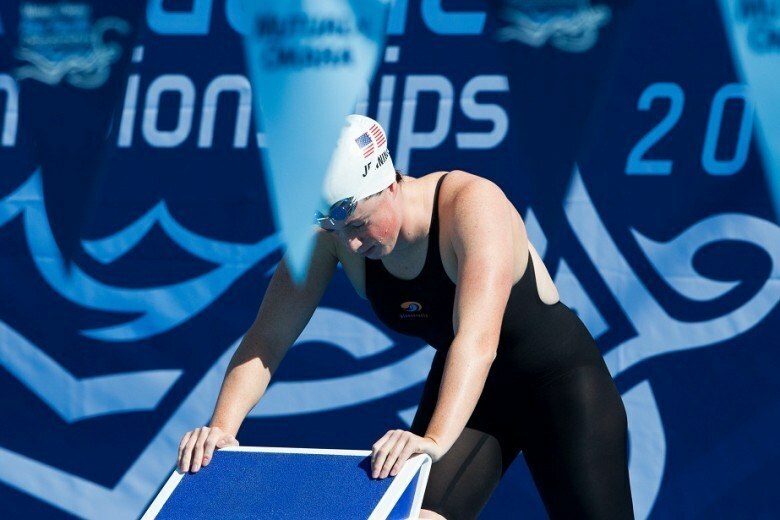 While distance swimmers don’t use much power out of their kicks anyways, the turns will be a challenge that she doesn’t have to worry about in open water. Without having an official diagnoses, it’s hard to speculate as to how much pain turns might cause her, but there’s a risk that when she gets into a race situation, her instincts will kick in and she might overdo it on a push. 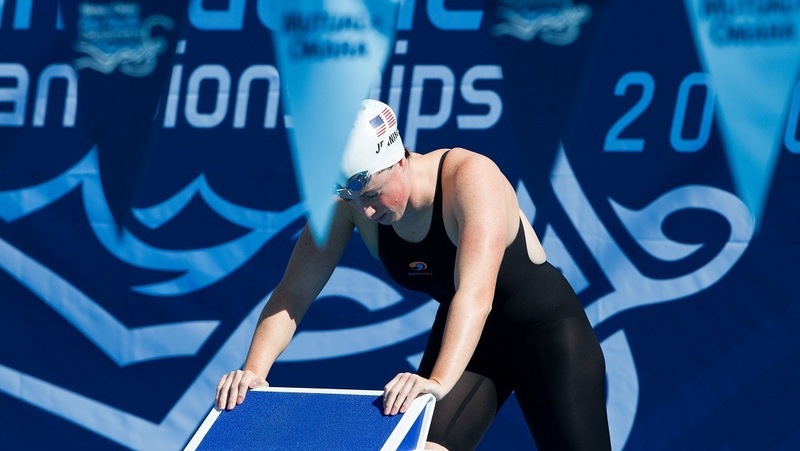 Jennings is part of the awesome distance training group at Mission Viejo that also includes National Teamers Chloe Sutton and Ashley Twichell. 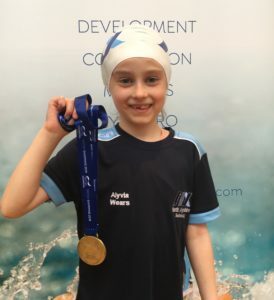 Her goal will be the April 27th 10k at Open Water Nationals in Fort Myers, Florida. The top two women in that race will move on to June’s Olympic Qualification Event in Portugal.